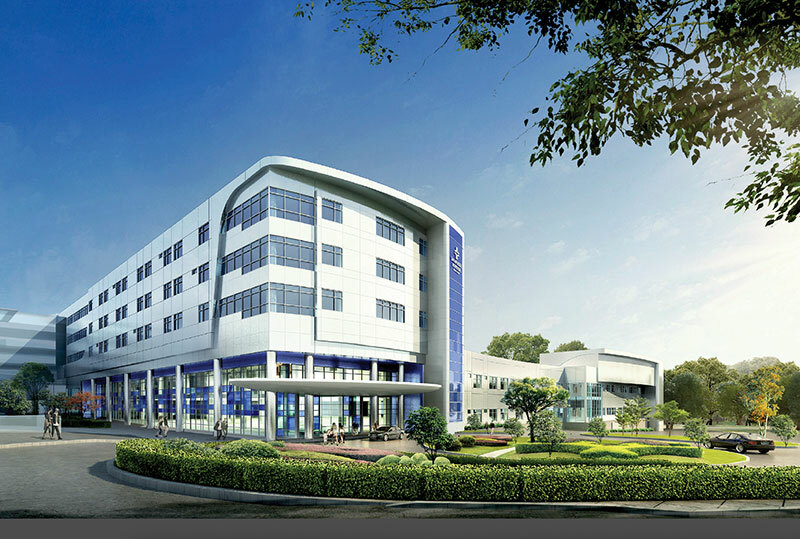 Tallahassee Memorial HealthCare is looking at the big picture, one that stretches 50 years into the future, with the building of its new surgery center. 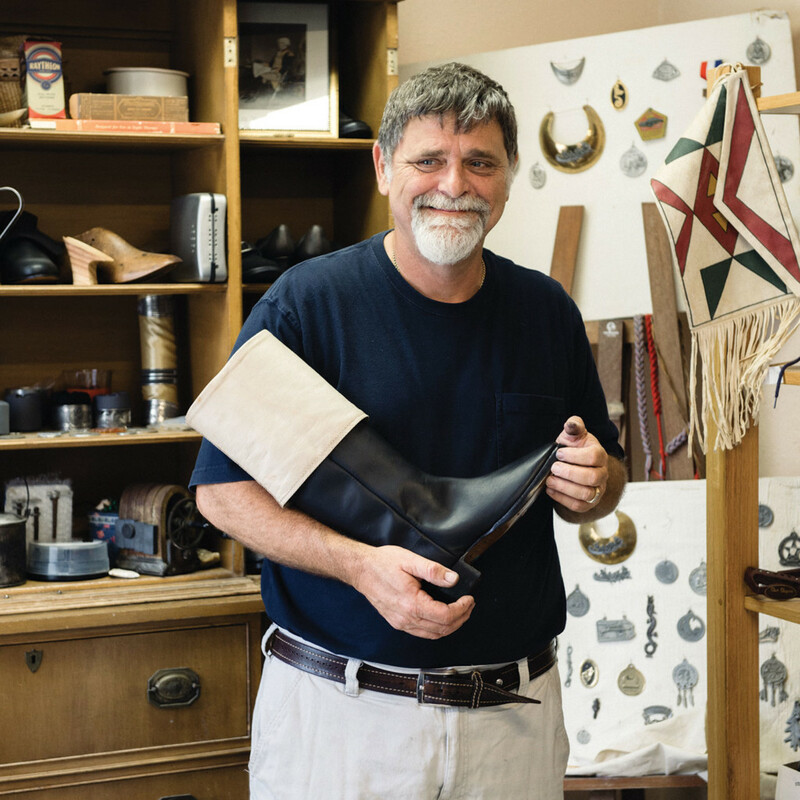 Fugawee Corporation sells historical footwear to re-enactors and museums worldwide, movies and Broadway shows from its 10,000-square-foot warehouse in Crawfordville. 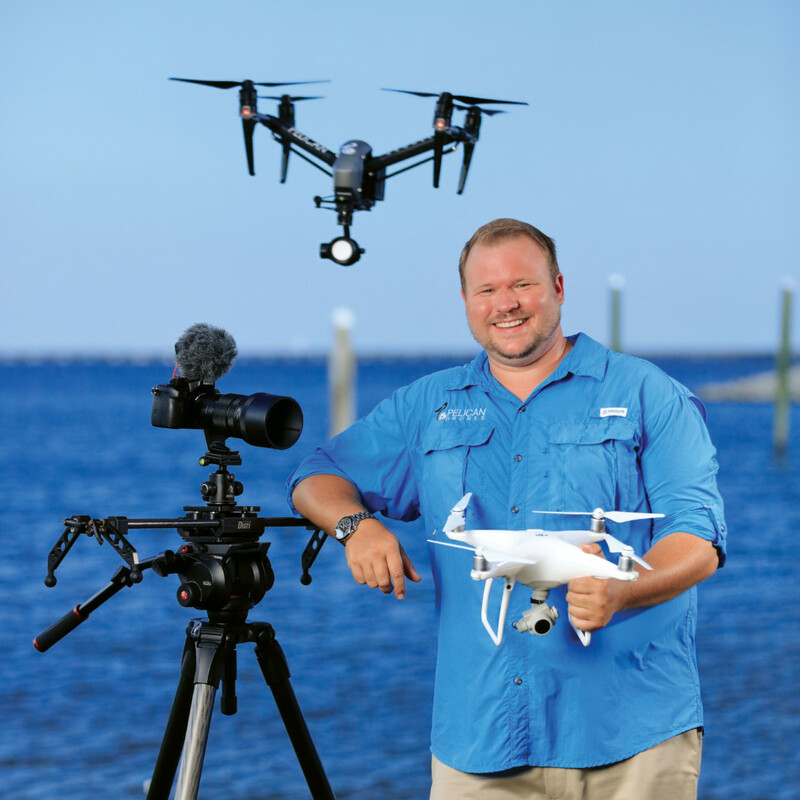 In just a few years, drones have evolved from a hobby device to a serious industrial tool. 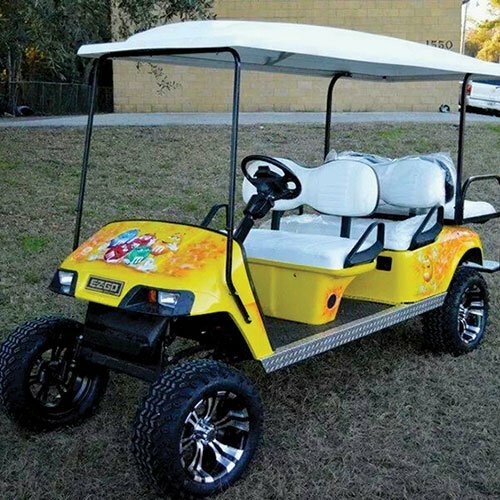 With the industry taking off, expect to see more of them, especially over outdoor events, industrial sites and real estate. While women have made great strides in a variety of careers and industries, there is still a gender gap when it comes to female aviators. 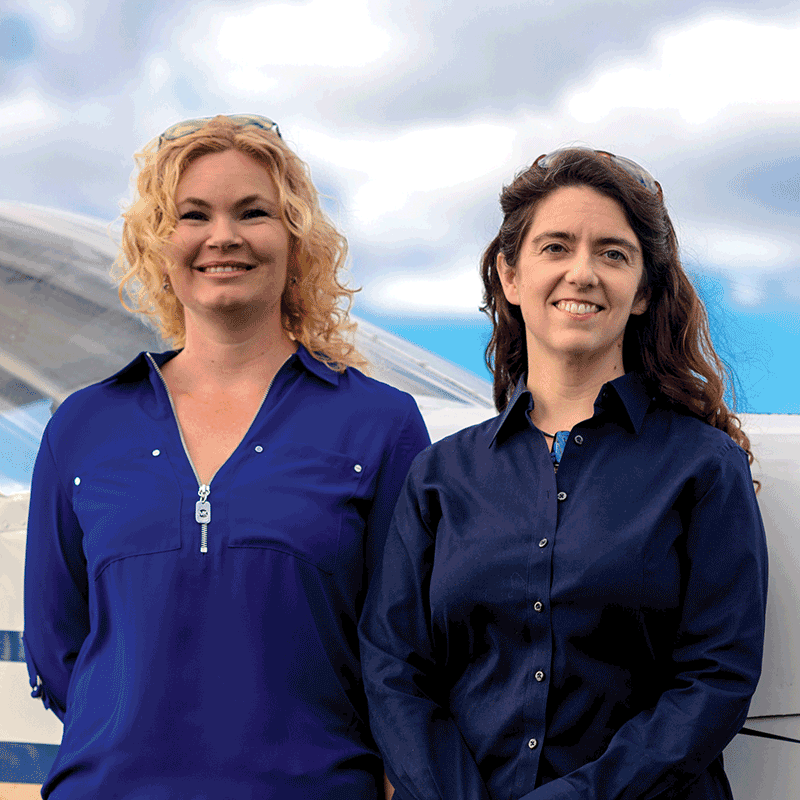 Tallahassee business partners Lacey Smith and Faith Drewry — cofounders of FL Aviation Center — think today’s women need to see more of their contemporaries making a real, viable, everyday career in aviation. 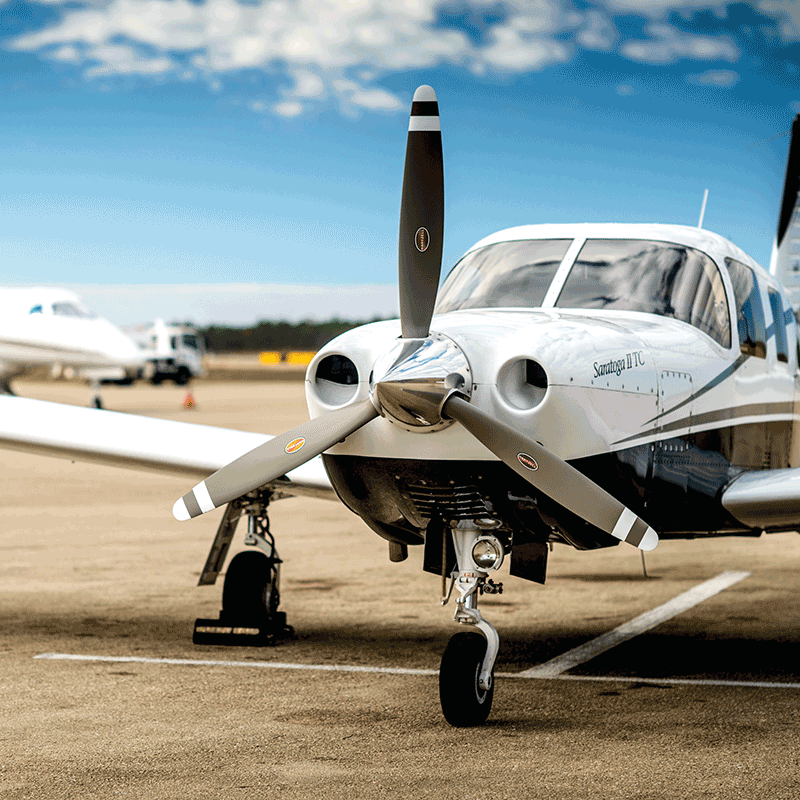 Adjacent to Northwest Florida’s major airports and tucked in smaller, out-of-the way airfields, fixed base operators are a boost to the region’s economy by helping to keep private planes flying — including those owned by visitors who might be taking a jaunt to the coast for lunch or dinner or to Tallahassee for a legislative hearing. But their major product isn’t necessarily fuel. 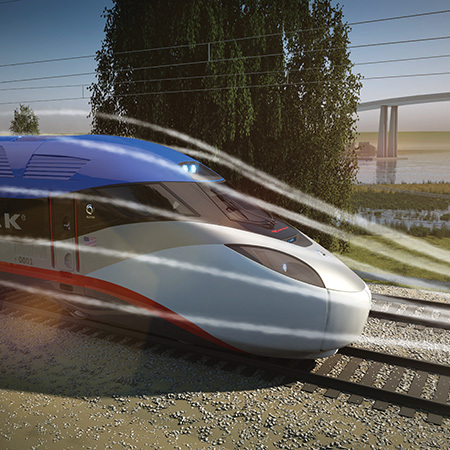 It’s more to do with customer service — and rolling out the red carpet for visitors who could bring future business to the area. 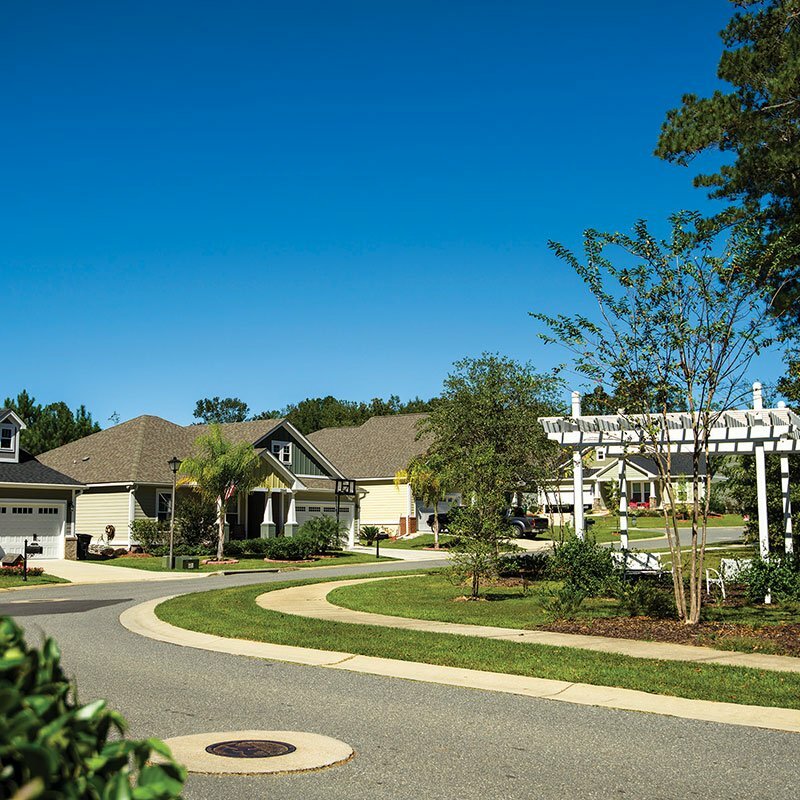 The region’s residential housing market is experiencing a resurgence, doubling sales. 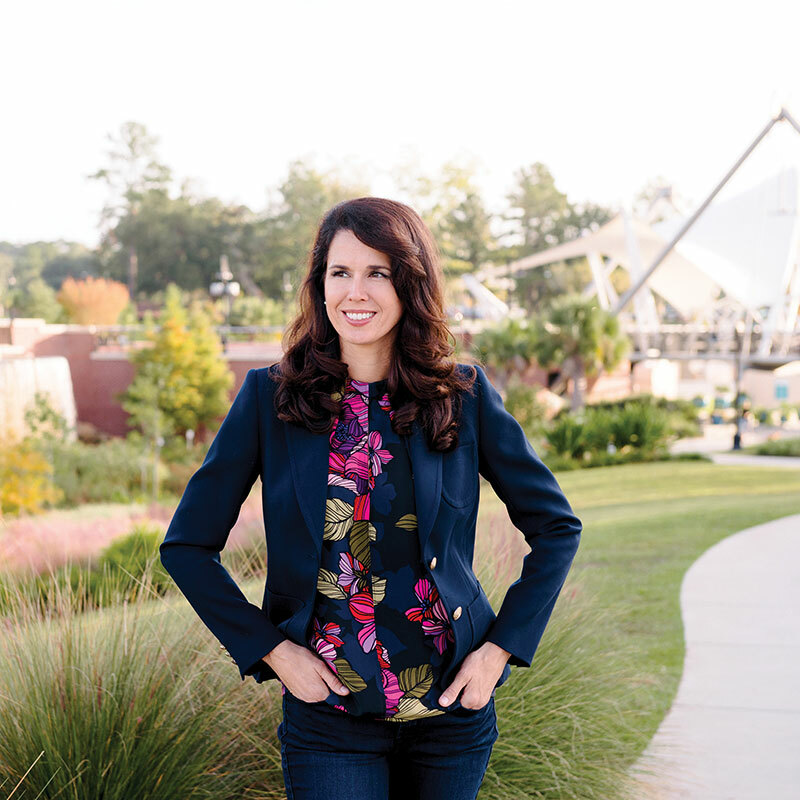 Economic development is enhanced by cultivating a more engaged community.